Effectively hunting for the past 20 years. 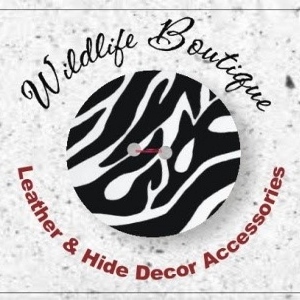 Registered as a Professional Hunter at the Professional Hunters? 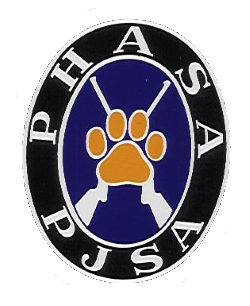 Association of South Africa (PHASA). Senior Staff Officer in SANDF for over 29 years. 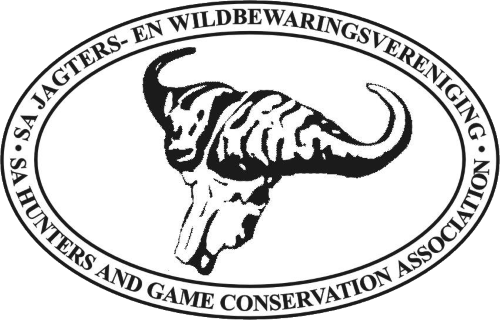 Member of the SA Hunters and Game Conservation Association (16 years). Dedicated hunter for 18 years. 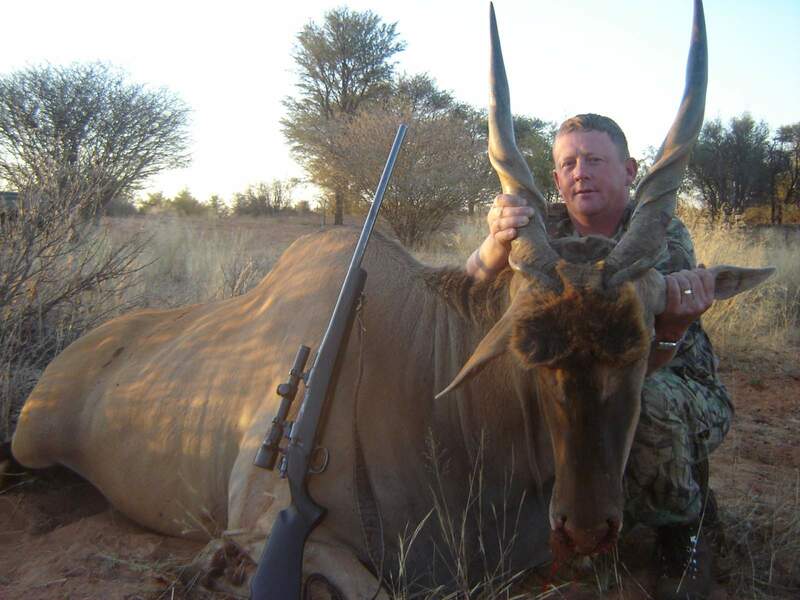 4 Years Chairman of Baviaanspoort Branch of the SA Hunters. His safety record is impeccable. Favorite hunting rifles: 375 H&H, 338 Win Mag, 300 H&H, 7x 75 Mauser. 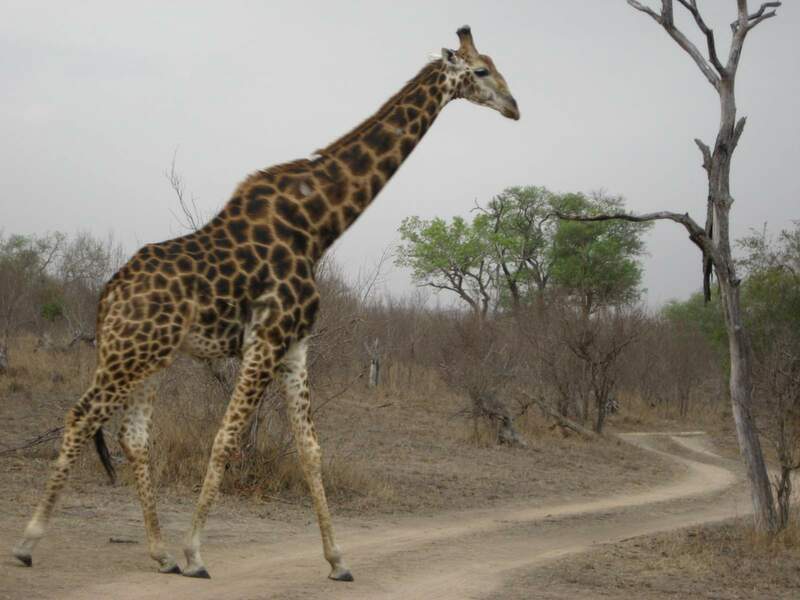 Loy is not only a responsible game hunter, he also admires God?s creation by organizing safari?s for those perhaps not interested in hunting. His wide knowledge of nature makes this experience with him unforgettable. Loy also offers teambuilding sessions for corporate companies, where target shooting with a bow, walking trails, identification of different species in nature and interesting competitions between colleagues are all integrated together to help your company strive to a better future for all involved. 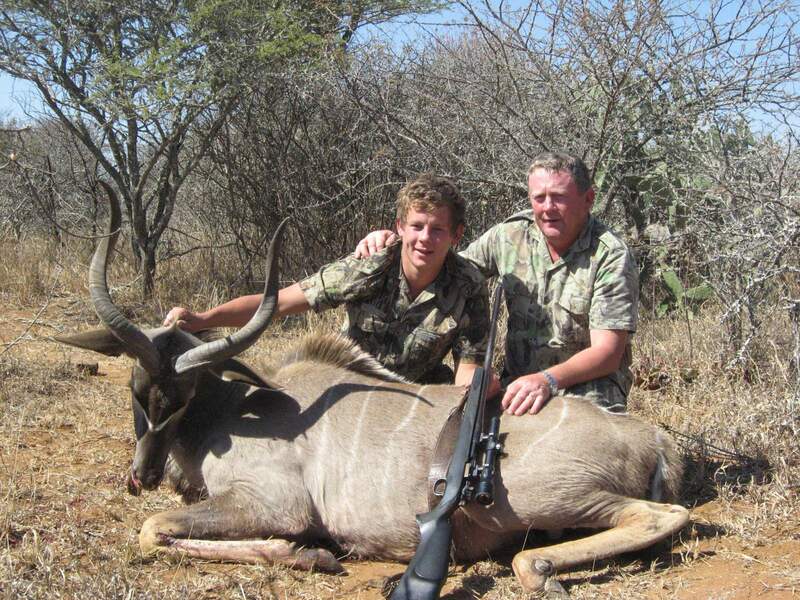 All walks of life are welcome to join in our hunting, safari?s or teambuilding sessions. 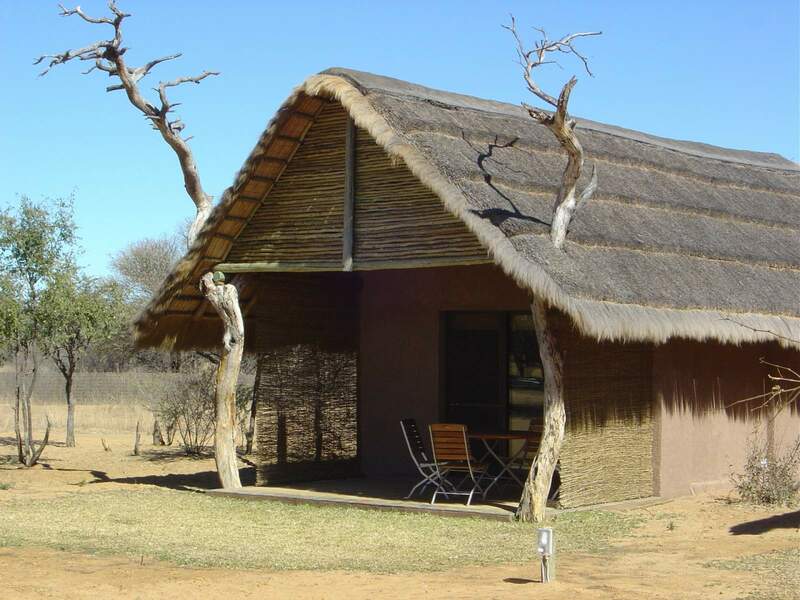 Tiger fishing can be arranged, in Namibia and KZN, SA.